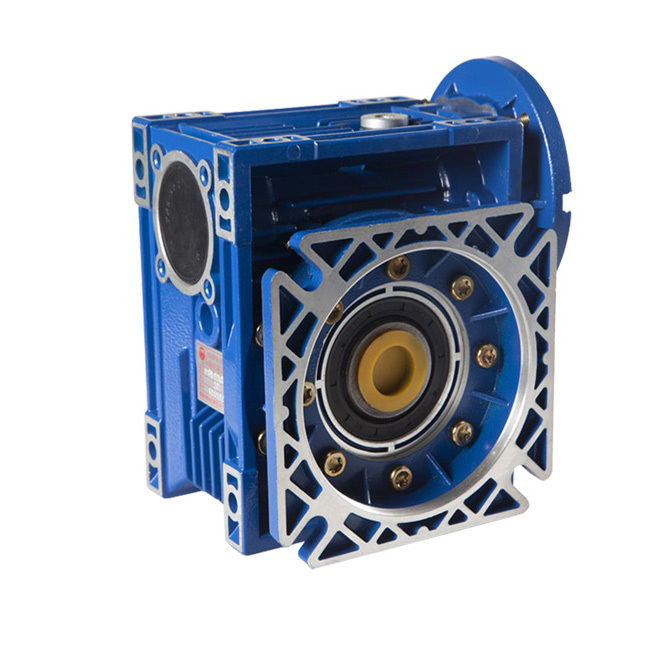 FCNDK Worm Gear Speed Reducer,NMRV worm gear speed reducer ( mounting dimensions can interchageable with Motovario).NMRV worm gear speed reducer 1) Made of high-quality aluminium alloy,light weight and non-rusting.2) Large output torque3) Smooth running and low noise4) High radiating efficiency.5) Good-looking appearance ,durable service life and small volume.6) Suitable for omnibearing installation. Fcnk Worm Gear Speed Reducers - Aluminum case worm gear speed reducer ( Mounting dimension interchangeable with Motovario),Aluminum case worm gear speed reducer:1) Made of high-quality aluminium alloy,light weight and non-rusting.2) Large output torque.3) Smooth running and low noise.4) High radiating efficiency..5) Good-looking appearance ,durable service life and small volume.6) Suitable for omnibearing installation. 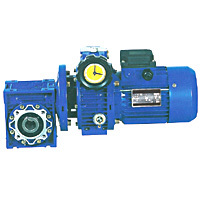 FCUY Worm Gearbox contain a worm-type gear on the input shaft, and a worm-type mating gear on the output shaft. 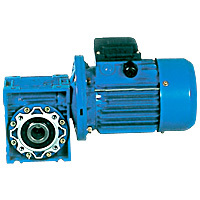 Worm gearboxes also change the drive direction. 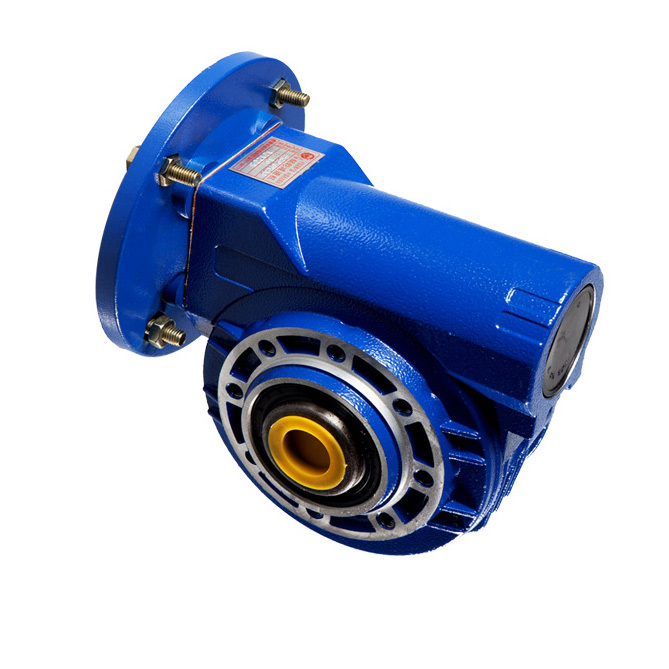 FCWY Worm Gearbox contain a worm-type gear on the input shaft, and a worm-type mating gear on the output shaft. 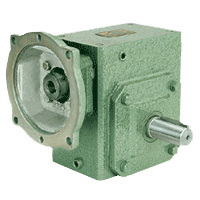 Worm gearboxes also change the drive direction. 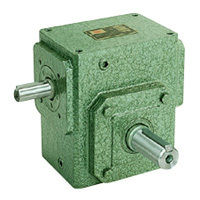 FCQY Worm Gearbox contain a worm-type gear on the input shaft, and a worm-type mating gear on the output shaft. 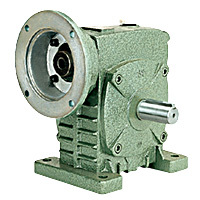 Worm gearboxes also change the drive direction. 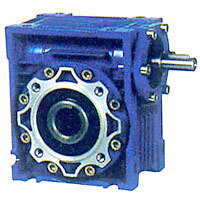 FCWDY Worm Gearbox contain a worm-type gear on the input shaft, and a worm-type mating gear on the output shaft. 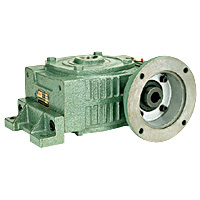 Worm gearboxes also change the drive direction. 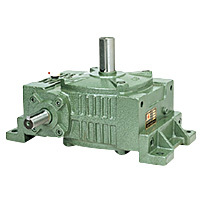 FCWDKY Worm Gearbox, also known as enclosed gear drives or worm gear speed reducers, are mechanical power transmission drive components that can drive a load at a reduced fixed ratio of the motor speed. 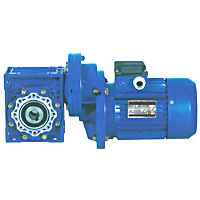 FCWOY Worm Gearbox, also known as enclosed gear drives or worm gear speed reducers, are mechanical power transmission drive components that can drive a load at a reduced fixed ratio of the motor speed. 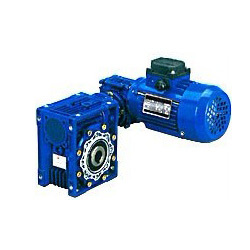 FCWDKOY Worm Gearbox, also known as enclosed gear drives or worm gear speed reducers, are mechanical power transmission drive components that can drive a load at a reduced fixed ratio of the motor speed. 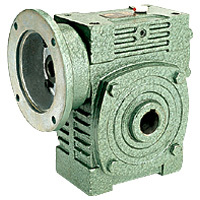 FCAY Worm Gearbox, also known as enclosed gear drives or worm gear speed reducers, are mechanical power transmission drive components that can drive a load at a reduced fixed ratio of the motor speed. 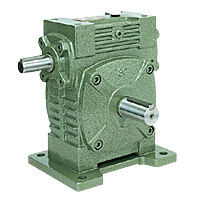 FCDSY Worm Gearbox, also known as enclosed gear drives or worm gear speed reducers, are mechanical power transmission drive components that can drive a load at a reduced fixed ratio of the motor speed. 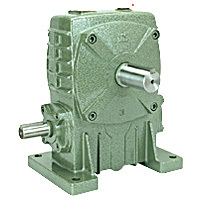 Inch Worm Gear Reducer,worm gear speed reducer in inch size dimension mainly exporting to American market Our main products include worm gear speed reducers, aluminum case worm gear speed reducers, helical gear speed reducers, cyclo drive gearboxes, type jaw couplings, flange couplings, door operators, shaft mounted reducers, SMR, and speed variators. 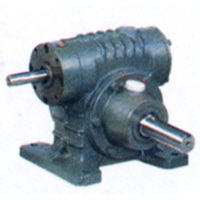 We are one of the best exporters of worm gears in China. 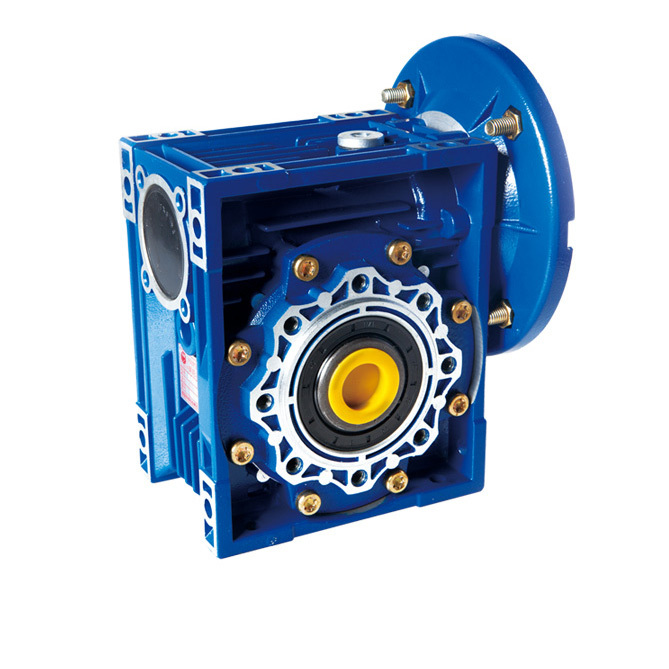 Company Brief: As a professional gearbox manufacturer in China, Fixed Star Group Company specializes in the production and sale of worm gearboxes, gear reducers, gate operators, screw actuators, couplings, and more. 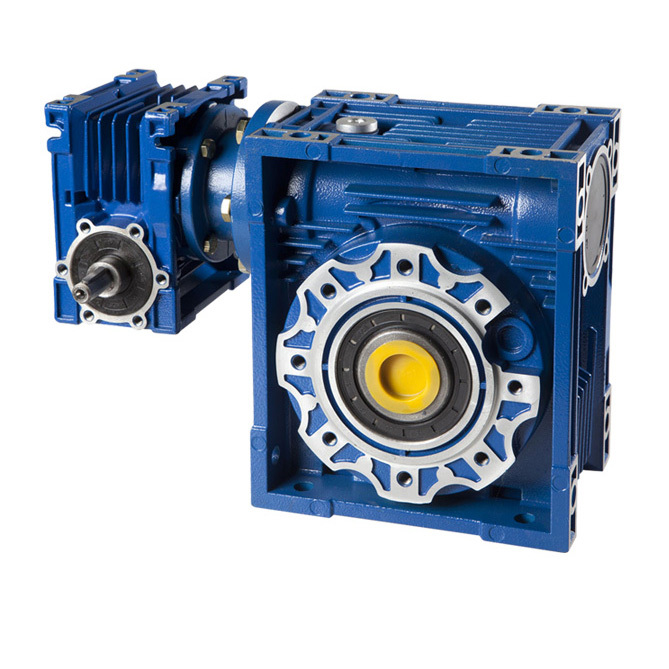 Our gear reducers and other transmission equipment can be classified into 10 categories, with more than 80,000 different types. 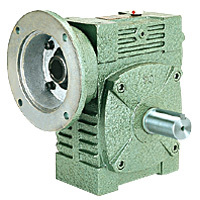 They can be used in a wide variety of equipment, such as power equipment, mining equipment, metallurgical equipment, construction equipment, cement processing equipment, chemical equipment, pharmaceutical equipment, tobacco equipment, printing equipment, food processing equipment, electronic devices, wood processing equipment, and paper making equipment, among others.